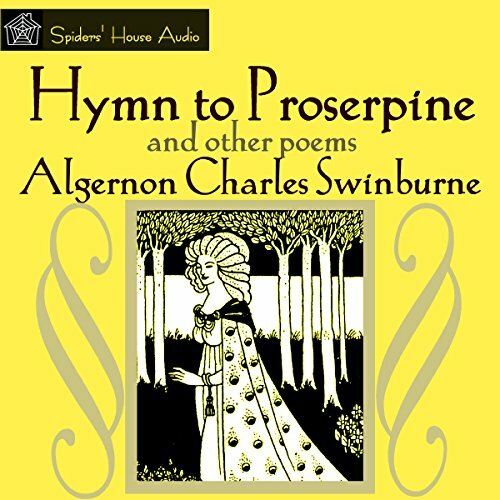 The author of the famous Alice books also wrote many poems notably in the humorous and nonsense genres. 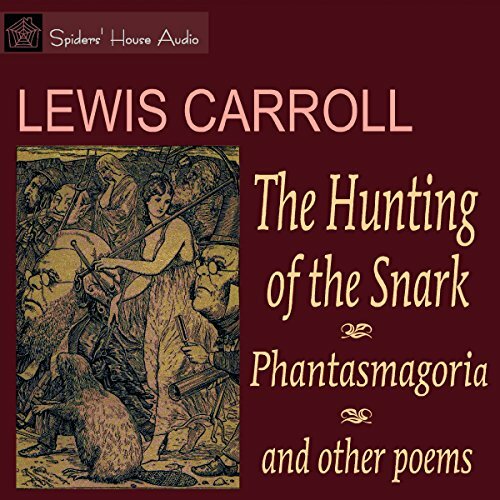 "The Hunting of the Snark (An Agony in Eight Fits)", published in 1876 and possibly his best known and most accomplished verse, is presented here together with another of his longer poems, "Phantasmagoria" and "Melancholetta", "Sea Dirge", "Size and Tears", plus five poems from Alice. 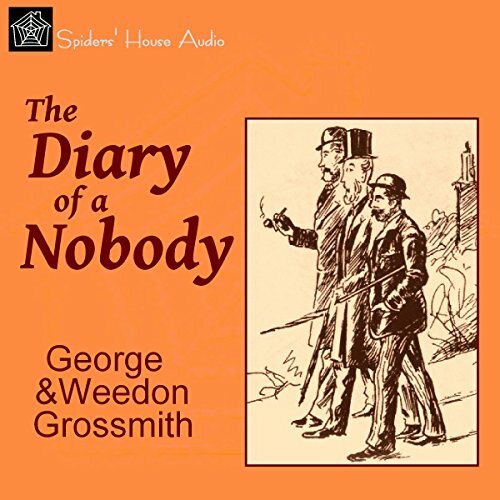 George and Weedon Grossmith were born in London into a theatrical family, and it was natural that they should both take up careers on the stage. Weedon initially studied art but later joined his brother, George, in the theatre. 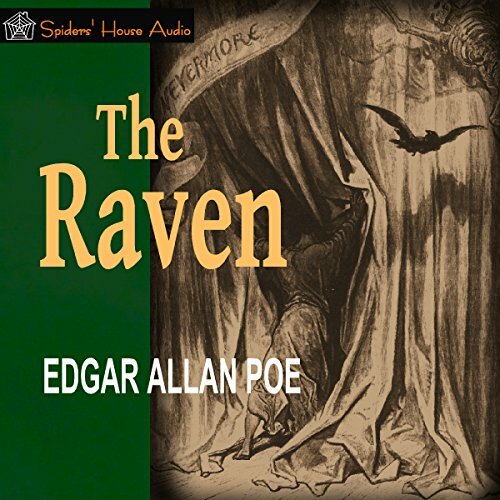 Edgar Allan Poe (1809-1849) is celebrated for his tales of the macabre and the supernatural. 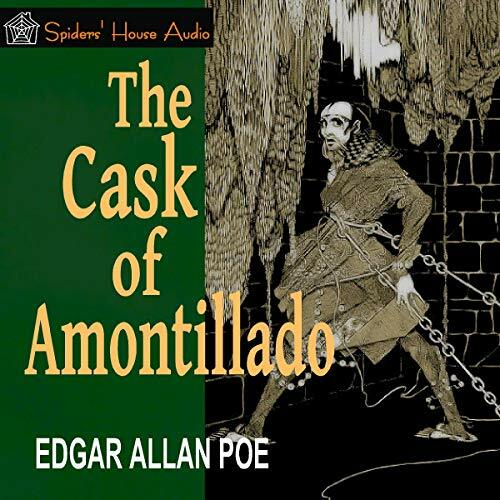 “The Cask of Amontillado” is one of his terrifying tales of premature burial. 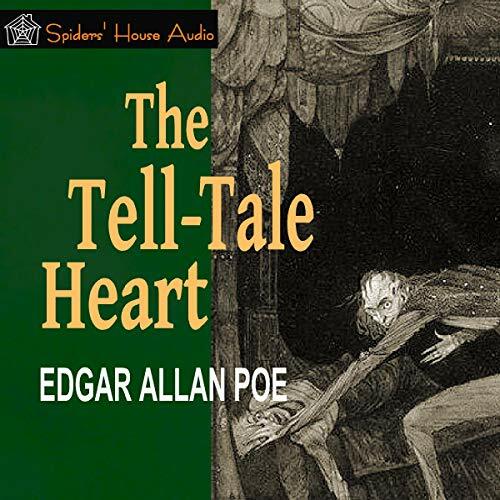 In it, the narrator, Montresor, has suffered from “insults and injuries” from his “friend” Fortunato and plans to murder him while he is drunk at the carnival by luring him to a wine tasting in the cellars of his palazzo. 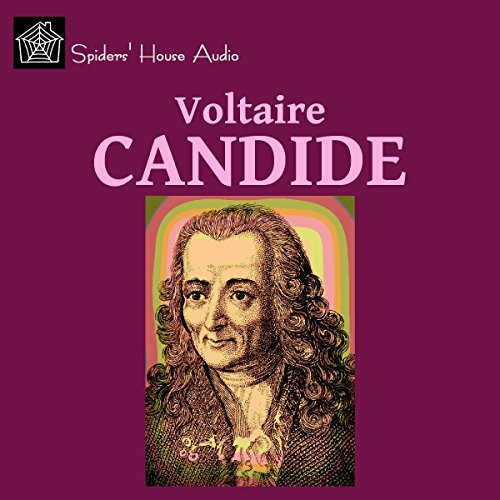 He chains him to the wall in a niche that he seals up with mortar, thus entombing him alive. 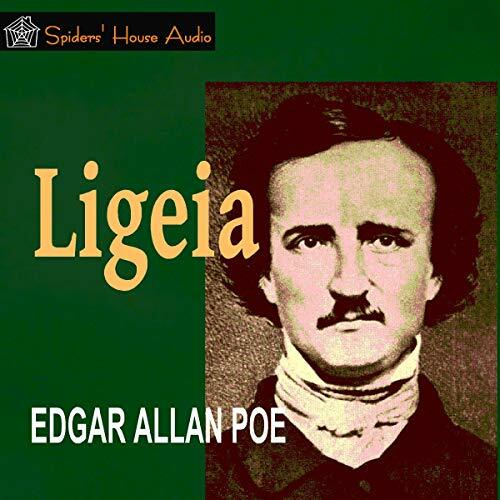 In this example of the genre, the narrator tells of his adored wife, Ligeia, of her tragic death, and of his remarrying another beautiful woman, Rowena, who after a short and loveless marriage also dies but returns from the dead metamorphosed into his true love, Ligeia. 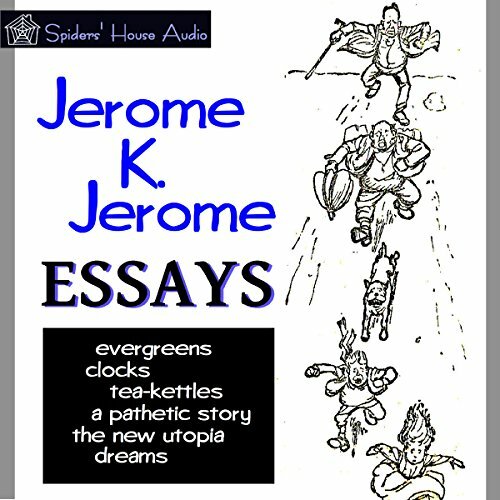 Edward Lear is justly renowned as a writer of humorous verse. 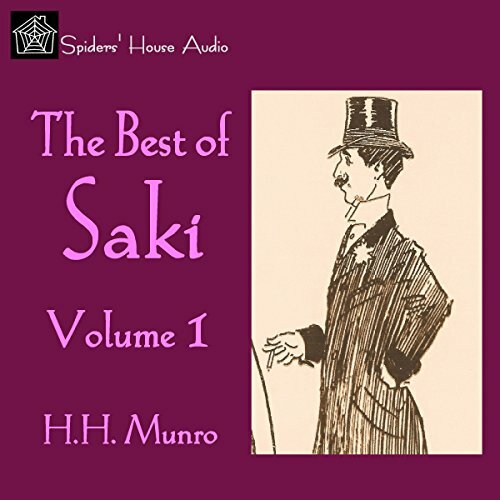 His Nonsense Songs were published in 1871 and include probably his best known and most loved poem, “The Owl and the Pussycat”. 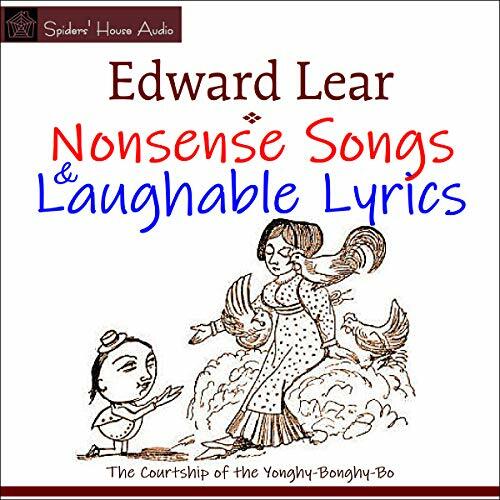 Laughable Lyrics (1877) contains other popular rhymes, including “The Dong with a Luminous Nose”, “The Courtship of the Yonghy-Bonghy-Bo”, “The Pobble Who Has No Toes”, and more. 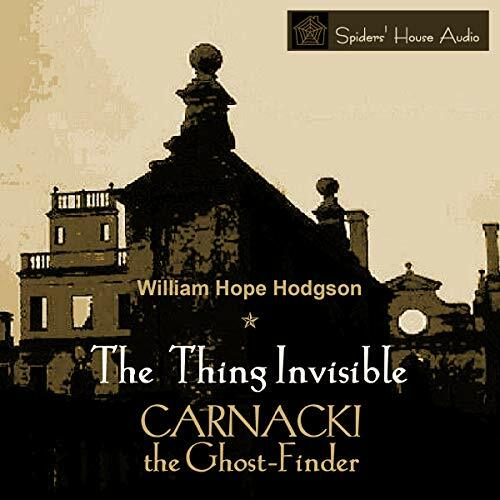 “The Thing Invisible” is a story featuring Thomas Carnacki, a detective who investigates cases of an occult or supernatural nature. 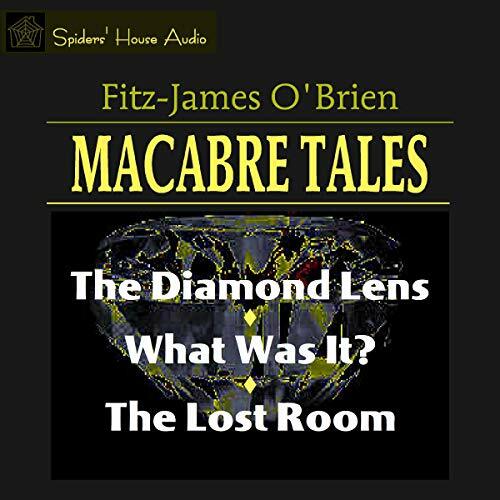 It is one of five tales of Carnacki's ghost hunting exploits that first appeared serially in The Idler magazine in 1910 and were published together with one more as a collection Carnacki the Ghost-Finder in 1913. 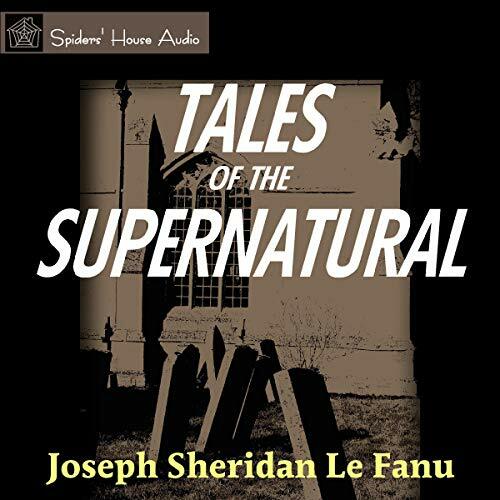 After a good dinner, Mr. Carnacki relates his experiences of ghost-finding to his limited circle of four friends whom he has summoned to his home in Chelsea. 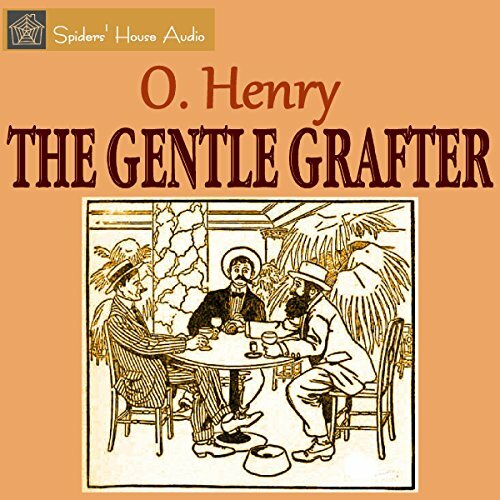 The Gentle Grafter contains 14 tales relating the questionable exploits of “Jeff Peters” (the gentle grafter) and his several “partners in graft”. 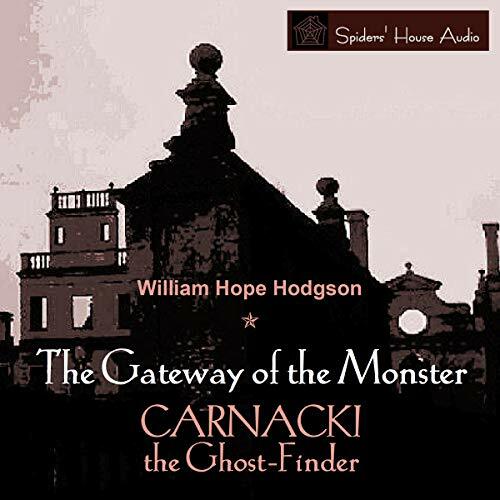 “The Gateway of the Monster” is a story featuring Thomas Carnacki, a detective who investigates cases of an occult or supernatural nature. 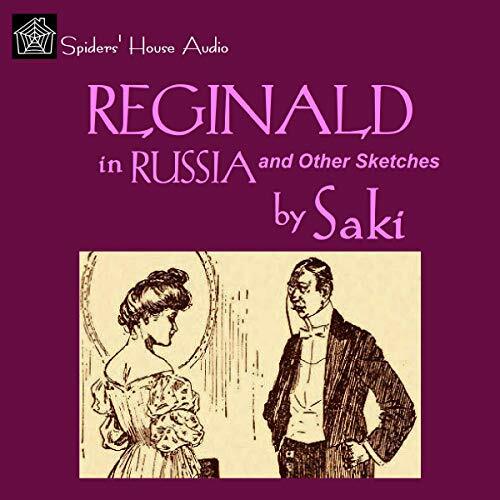 It is one of five tales of Carnacki's ghost-hunting exploits that first appeared serially in The Idler magazine in 1910 and were published together with one more as the collection Carnacki the Ghost-Finder in 1913. 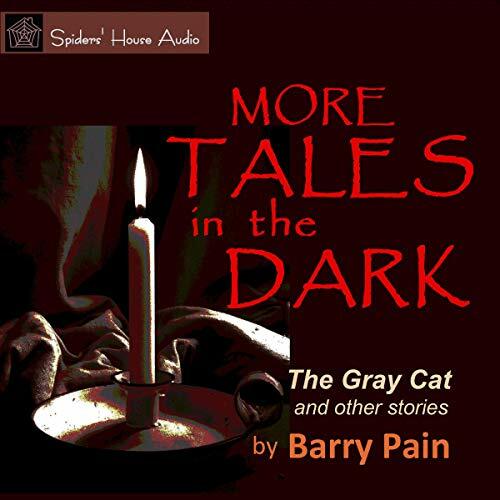 After a good dinner, Mr. Carnacki relates his experiences of ghost finding to his limited circle of four friends whom he has summoned to his home in Chelsea.